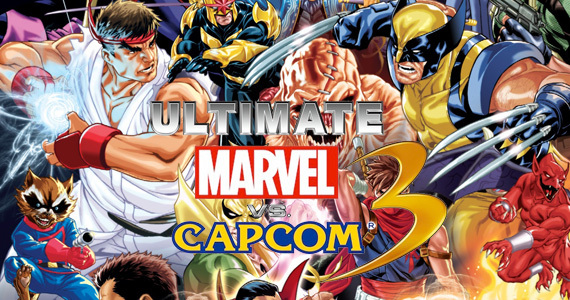 February is shaping up to be a great month for video games, especially the AAA kind. With releases like For Honor and Horizon: Zero Dawn coming up, it’s hard not to get a little bit excited. Without further ado, these are the most notable video game releases for February 2017. Yoshi makes his way to the 3DS for a yarn-filled adventure already experienced on the Wii U. The 3DS version will also feature Poochy-specific levels as an incentive for returning players. Nioh has been compared to the souls series, albeit dressed in feudal clothing. Slash your way through hordes of ghost samurai warriors very, very soon. The developers behind The Order:1886, Ready at Dawn, are behind this weird, cute and awfully appealing multiplayer party game. If squishy creatures rolling about a battlefield is your thing, this could be a game to get excited about. 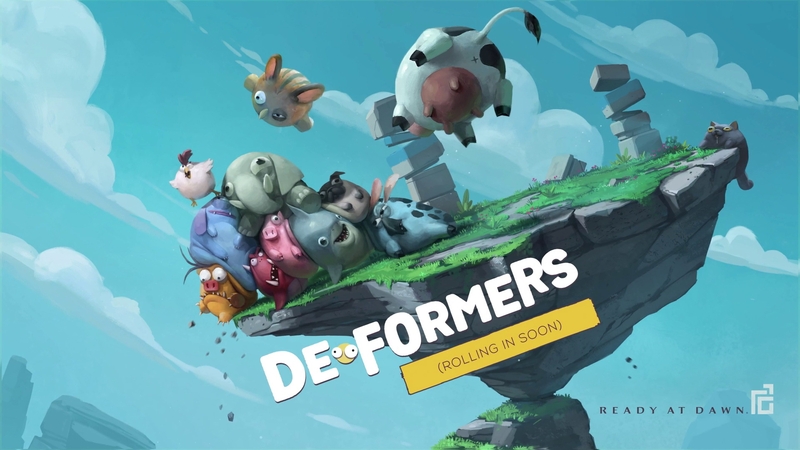 Deformers has been delayed. We should have release date information within the next few weeks. Vikings, Knights or Samurai. These three factions battle it out across grandiose locations. Peace is only a distant dream for these warriors. The fighting never stops. Pick your side on February 14. Being a sniper has never been more fun. the Sniper Elite series returns with its fourth installment. Pick up your rifle, aim, take the shot. Nothing can stand in your way. 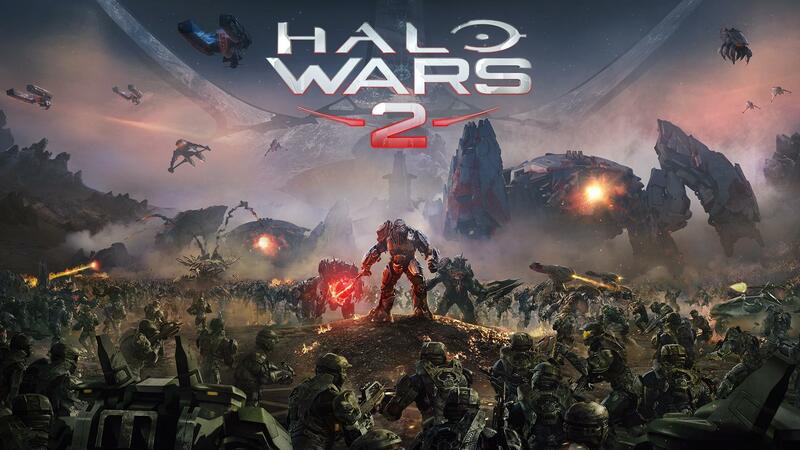 The Halo Wars franchise returns after an 8-year hiatus. Pick up your battle rifle and Lead your Spartans to victory. The covenant have nothing on you. A new mode blending tactical combat and card-based strategy feels like a multiplayer highlight. Let’s hope it lives up to expectations. 343 industries & Creative Assembly are behind this one. Note: The original Halo Wars is now available on PC. Lego is jumping on the Minecraft bandwagon with Lego Worlds, a sandbox game allowing for the creation of everything LEGO. Need I say more? Horizon has been a long time coming. Take control of Aloy as she goes against the will of her tribe in order to uncover the mysteries of this brave new world. Populated by bio-mechanical organisms, Aloy must learn, adapt and survive if she is to figure out the answer. Though the questions may be more important. Wow. Fans have been waiting for the Sequel to Planescape: Torment for over a decade. 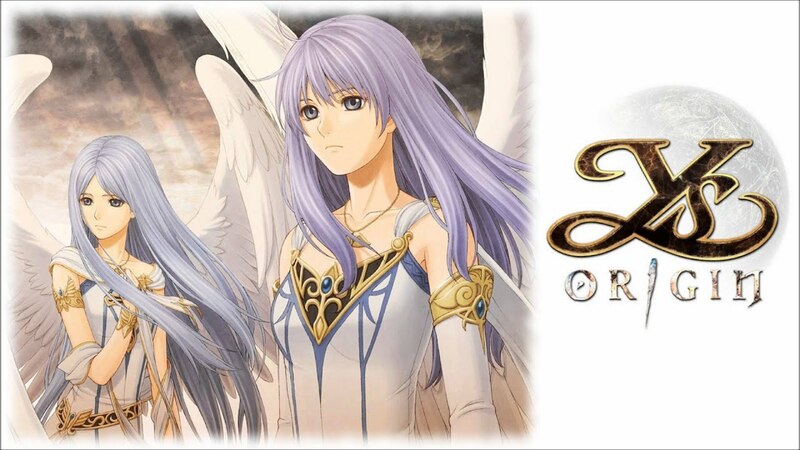 Another successful kickstarter, this game broke records as it was funded in under six hours on march 6, 2013. Now, four years later, Torment returns. Wow, February seems to be jam-packed with new experiences to digest and enjoy – and to add to the backlog, of course. Let us know what you’ll be playing this month in the comments below!